SAP Business One offers a set of core reporting tools for both SQL Server and SAP HANA deployments. Additionally, customers can extend and enhance these capabilities with SAP Analytics or partner solutions. As part of our broader August 2018 webcast series on reporting and business intelligence with SAP Business One, we are offering an extended four-part webcast series with SAP and the SAP Analytics team. Beginning August 21, and extending through September 13, gain an up-to-date understanding of SAP’s BI and analytics portfolio, including new and planned functionality. The series will also cover SAP Business One’s embedded analytics, as well as the top use cases and capabilities for SAP Analytics Cloud with SAP Business One. Register to attend the webcast series. There is a lot of great data and insights in your SAP Business One solution. Did you know that SAP has a solution to help you get deeper insight for decision making—and uncover patterns you didn’t see before? This webcast will give you an up-to-date guide to SAP’s BI and analytics portfolio, including new and planned functionality, and a recap of our latest product strategy updates. Come away armed with the ability to make smart investment decisions around your organization's future business analytics program. SAP Business One’s embedded analytics give you key operational insights – you couldn’t run day-to-day without them! 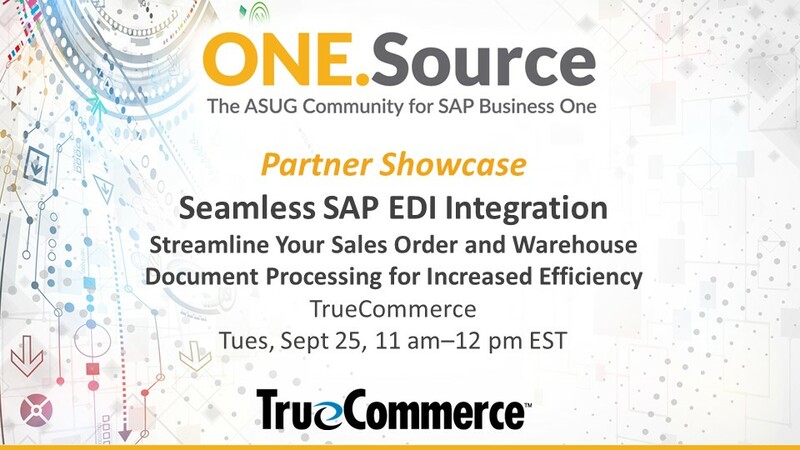 How would you like to extend those analytics and deliver advanced insights by combining SAP Business One data with SAP & non-SAP source systems or even local spreadsheets? Interact with your data to make better, smarter, strategic decisions faster? Give flexible analytics to your executives and self-service BI to your business users? Join this webcast to learn about the top use cases and capabilities for SAP Analytics Cloud with Business One. SMBs are better positioned than their large counterparts to leverage technology and their agility to simplify processes, to adjust for market changes and ensure they’re poised for growth. How can SAP Analytics Cloud support the growth of your insights-driven business? Part 3 will cover what’s available today, the planned innovations, and why these are so eagerly anticipated. Use what you learn during this webcast to fuel the ‘what-if’ conversations with your SAP partner that will help transform your business. You’re eager to glean insights, build visualizations, and create dynamic stories with SAP Analytics Cloud, but not sure how to connect to your Business One data? 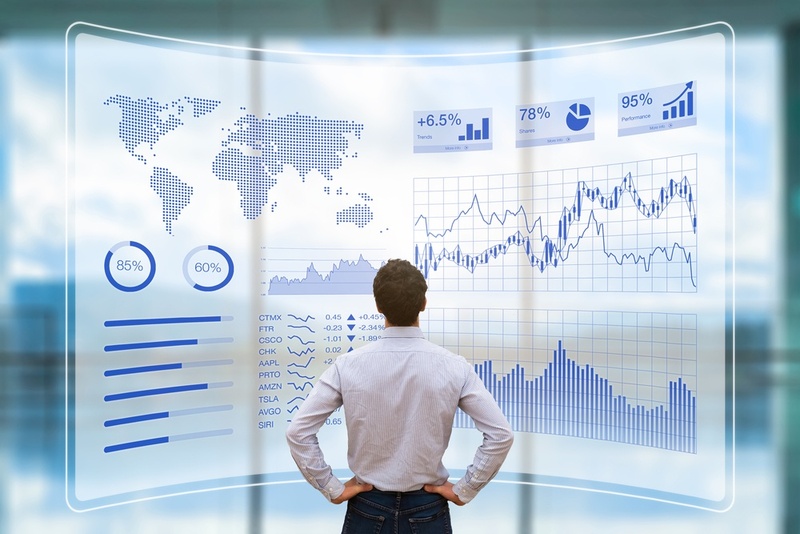 While SAP Analytics Cloud can acquire data from SQL queries and HANA views, it can also make a live connection to Business One via SAP HANA. A live connection means you’re not replicating data, and you can update visualizations & stories in real time. Explore your options for connections and configuration settings so that you can get started today! In addition to the four-part series with SAP, our August curriculum features an SAP Business One customer story, two partner solutions, as well as our monthly "Ask the Expert" interactive discussion. Register for any or all of these sessions along with the SAP Analytics series.